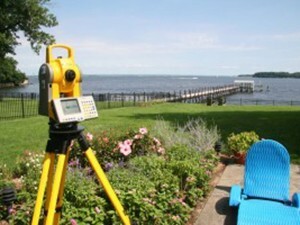 A successful building project starts with a precise land survey. 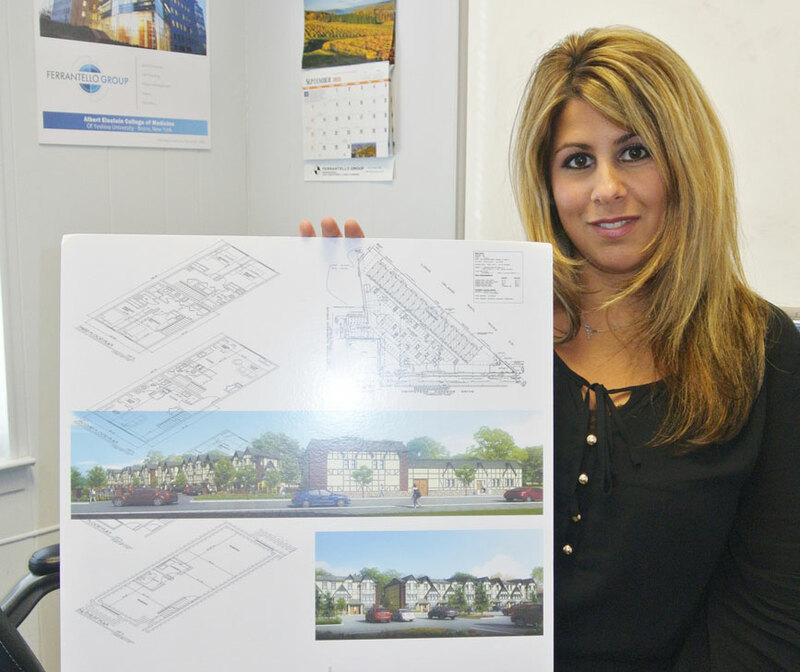 Ferrantello Group, P.C. 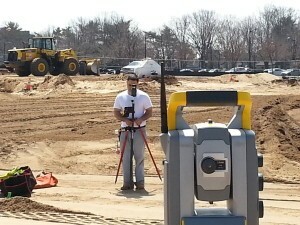 is a multi-faceted, full service Long Island land surveying company with engineering consulting services available as needed for all types of projects. Ferrantello Group, P.C. has provided quality service and technical excellence at price points designed to meet budgets in any economy. Ferrantello Group, P.C. offers individual hands on attention. 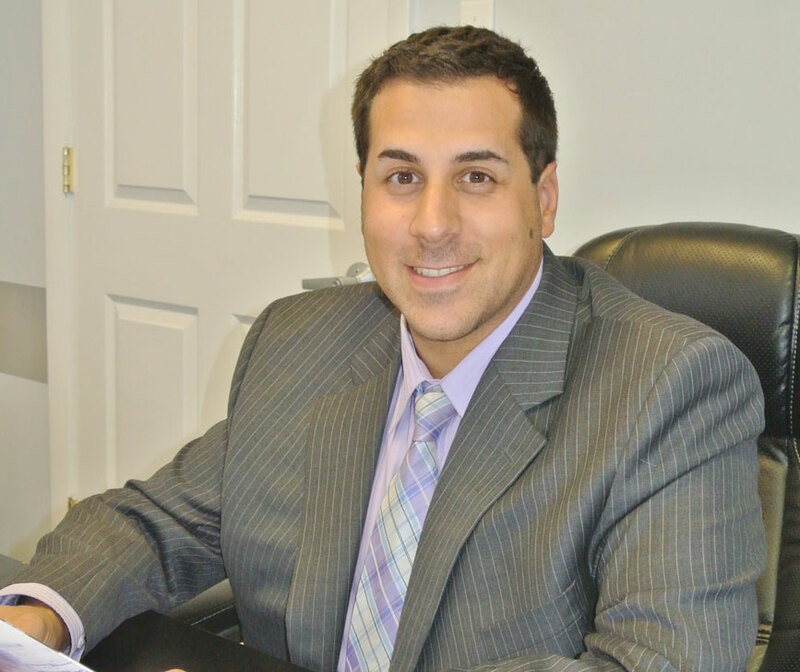 Ferrantello Group, P.C. 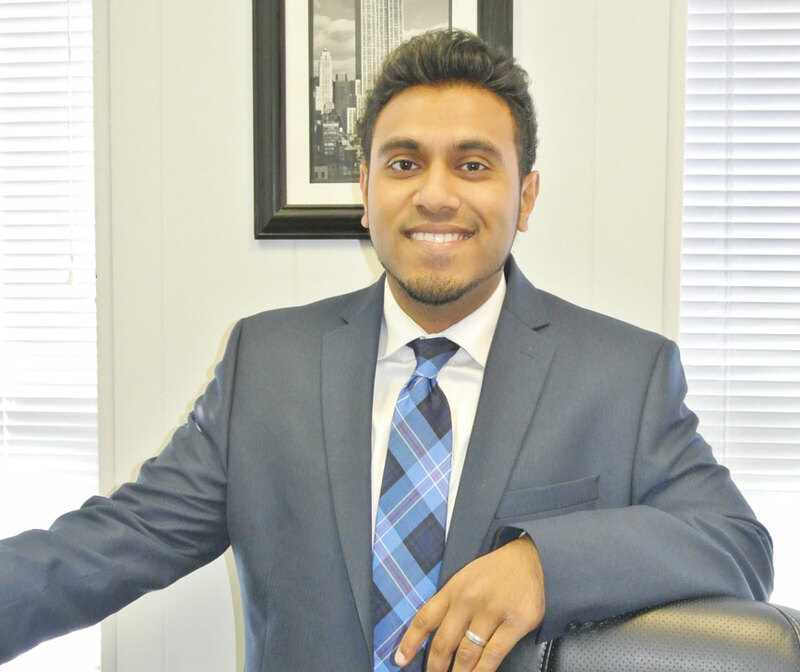 has built solid relationships and an extensive community network throughout the years with many municipality and county governments throughout New York. 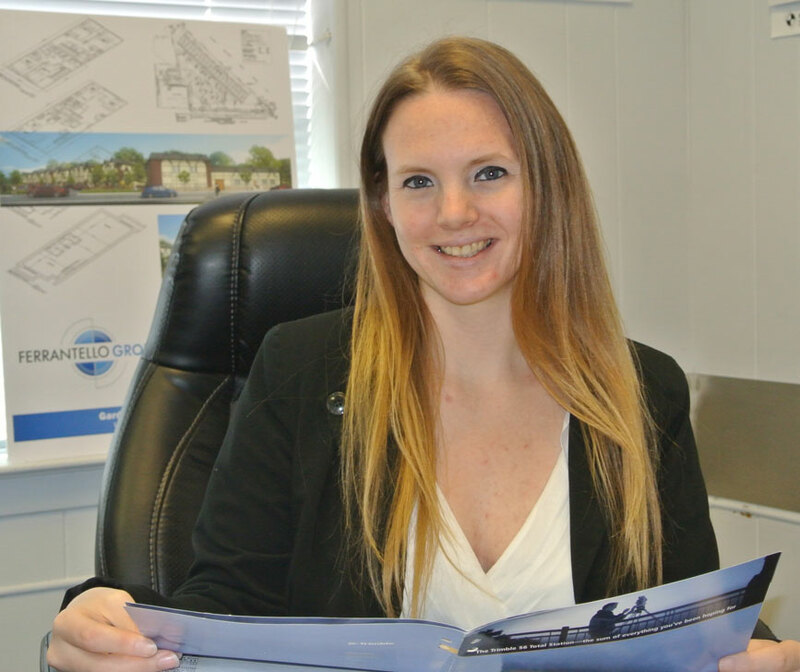 Our service extends to land owners, lenders, title companies, real estate investment firms, commercial brokers, architects, engineers, contractors and developers. These relationships help provide our clients with the additional project resources that may be required for project submittal. 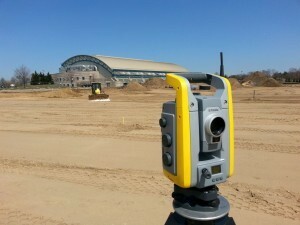 Whether your project requires, Survey for a fence, 3D laser scanning, boundary lines staked or a survey for a new major commercial landmark, Ferrantello Group, P.C. has the knowledge, skills, and expertise to get your project successfully completed on time and under budget.